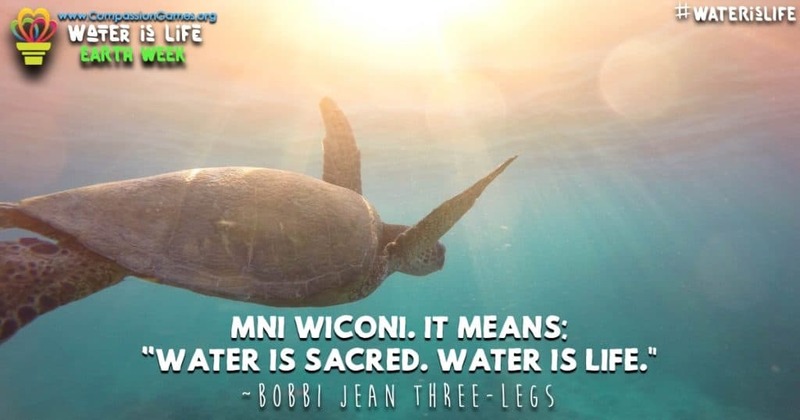 “Mni Wiconi.” It means, “Water is Life.” These powerful words arose from the vision of Indigenous Youth at Standing Rock in North Dakota, and they stand strongly for the growing spirit of our time. The spirit of Mni Wiconi says: “Life is not possible without water. 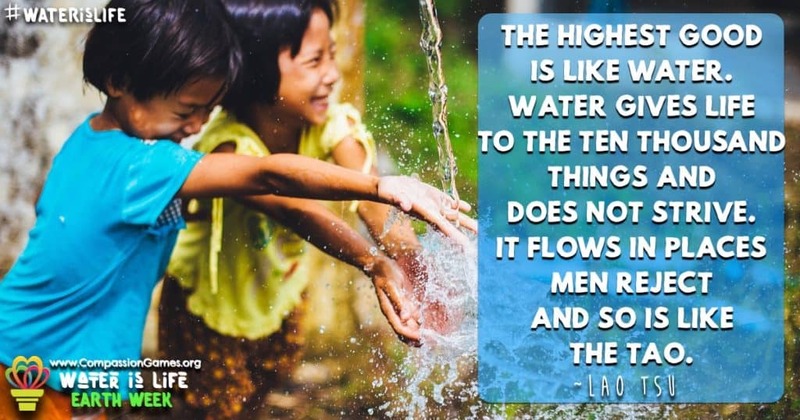 Therefore, it is the right of all life to have water that is safe, clean, and nourishing.” Water is Life has become a cry for unity, among people of all continents and nations, to protect and restore all that is Sacred and life-giving in our world. Let us come together and make waves of “The Song For The Ocean”, and stand up for the ocean and our Earth through new action this month with Kristin Hoffmann a world-renowned activist singer and Evolutionary Leader. Open your hearts and listen to the call and share far and wide. This is the growing Spirit of Standing Rock, and this is the spirit of Water is Life! Protect the Sacred through April Earth Week growing into Earth Month April 5th through April 30th. 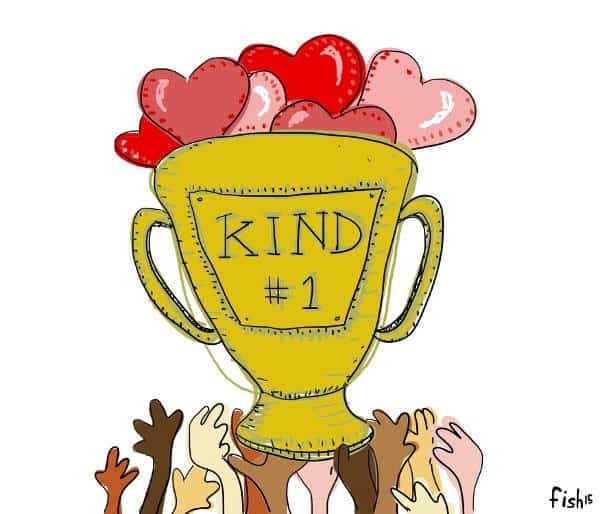 Join us with the International Golden Rule Day April 5th through a special 24-hour Online Event as we kick off the April Compassion Games month. Learn all about what International Golden Rule Day plans will be in this video below. The Call to Play in Earth Month is Now! Sign Up Today! Missions will begin on April 14th through April 22nd, A permaculture 9-day journey of action. 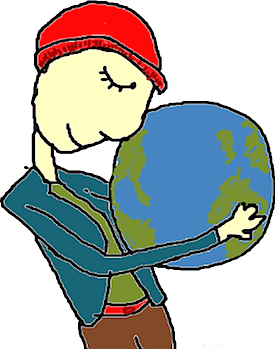 What is Earth Month ? In 2012 April Compassion Games started as a 9-day global challenge to inspire acts of love, service, and compassion toward our Mother Earth and all life. Started with two teams and now 8 plus years later the Compassion Games has served over 18 million people in 70+ plus countries. It is time now in 2019 to grow from Earth Week into #EarthMonth to play April Compassion Games all month long. Game On! 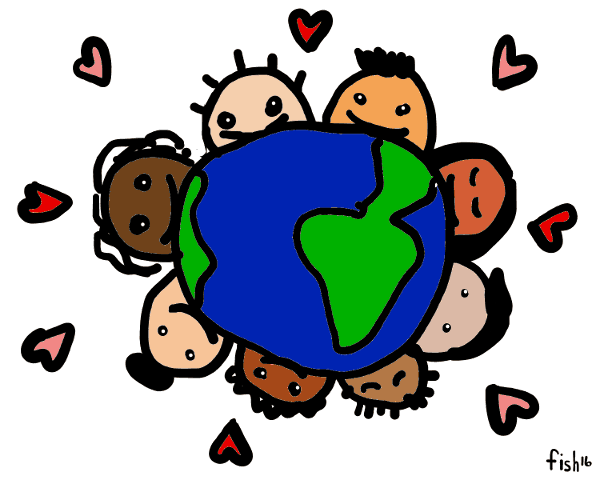 This year the #EarthMonth begins on April 5th, The International Golden Rule Day continuing through April 30th, April Compassion Games catalyzes the love human beings have for the Earth by bringing people together globally to participate in a playful competition of compassionate action. This month of compassionate action is a powerful way of celebrating Earth Day, April 22nd. 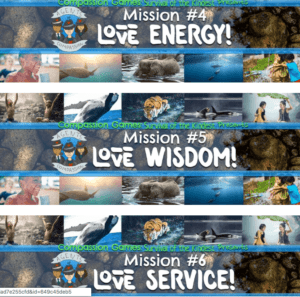 When you “Sign Up To Play” below, you will receive daily email mission actions and a permaculture interactive journey for 9 days leading up to Earth Day April 14th through April 22nd. 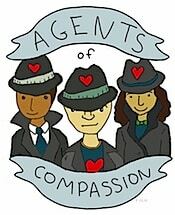 The April Compassion Games is going on all month. Join us through service and compassionate action worldwide. 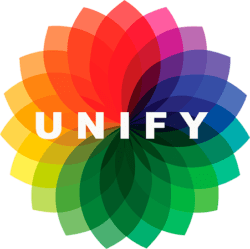 Through this global event, Players and Teams strive together to come up with fun, meaningful, and creative ways to develop regenerative practices that celebrate life’s interconnectivity, while cultivating a responsibility to protect and restore the Earth for future generations of life to come! 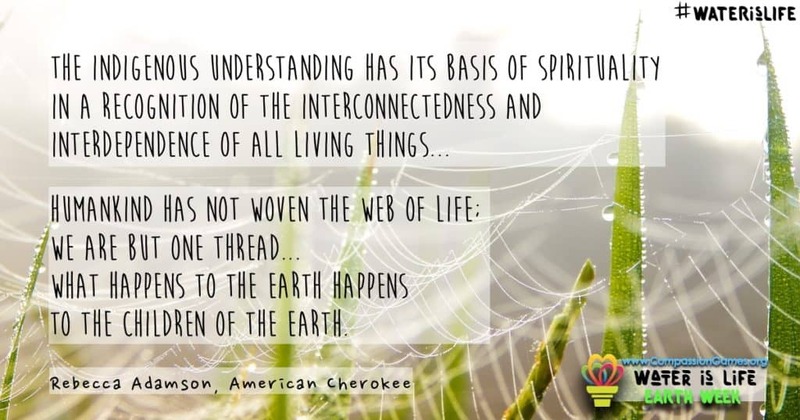 April Compassion Games, Earth Month is grounded in appreciation and respect of one’s local bioregion, honoring Indigenous leadership and practices in how best to care for Mother Earth while acknowledging our human place in the web of life. 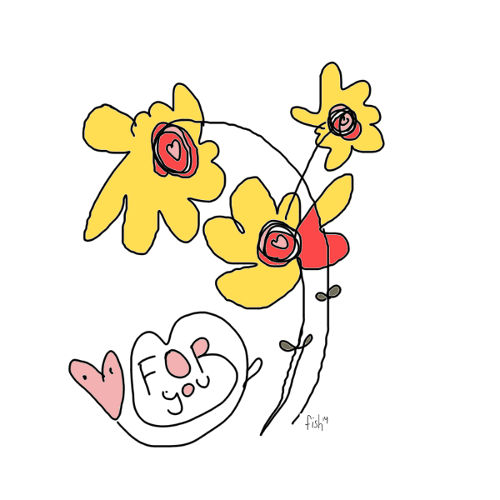 Earth Month is a way to explore how we can be compassionate toward the Earth, and act in ways to discover compassion for ourselves, each other, and all members of the Earth Community. Earth Month includes Earth Day April 22nd, an annual event to support environmental protection. Check out this Global Clean Up on Earth Day lead by Earth Day Network. This is a great example of what to do during Earth Month. Check out the Compassion Report Map for examples of action and service coming from coming around the world. Why Play Earth Month ? Mother Earth needs our love! And we need Mother Earth! Since it is the Earth’s water, land, and clean air that we totally depend upon for our sustenance, well-being, and future, the decision to act compassionately toward our Mother Earth is as natural as breathing. The spirit of “Protecting the Sacred” is calling us to live in unprecedented, unified action to change the narrative of our current story to one of justice, sustainability, and love for one another, all beings, and this place we call home. Mobilized compassionate action to Protect and Restore the Sacredness of Mother Earth is the ultimate act of compassion, for its benefits reach far beyond our individual selves to all living beings. The youngest among us, and our future generations are looking to us – their ancestors! – to care for the Earth lovingly so that it can support and sustain their lives as well. Let’s play together and bring compassion to life for Mother Earth! 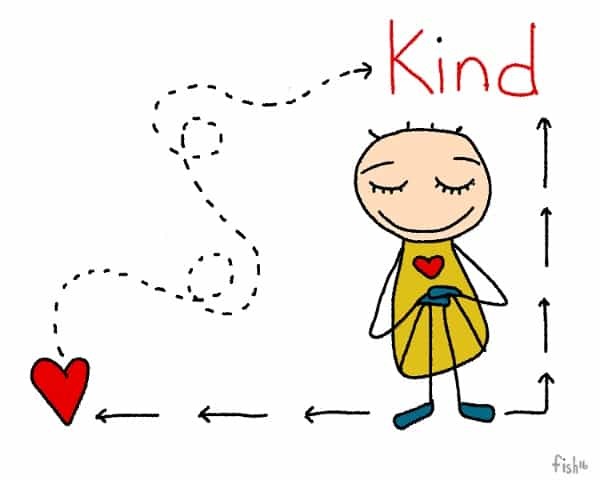 There are many ways that individuals and teams can play, from organizing creative and regenerative service projects for the Earth to performing acts of kindness toward all members of life. 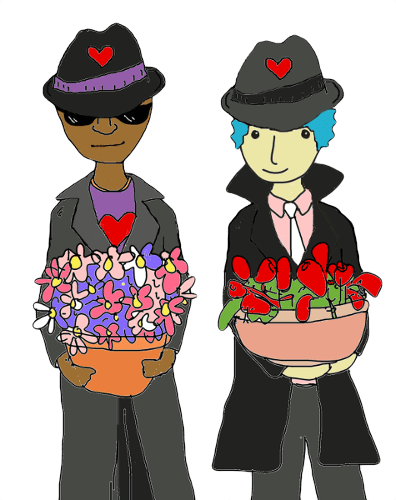 All players will receive a Secret Agent of Compassion mission to use each day of the Water is Life Coopetition, offering meaningful, tangible ideas and inspiration for activities as a way to participate in Earth Week. 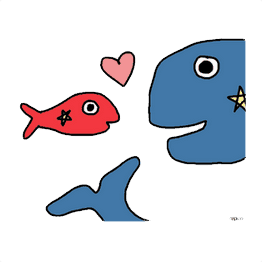 Players then report on their activities on the Compassion Report Map. The reports of Registered Teams are reflected on the Earth Week Scoreboard, displaying the number of volunteers, number of hours served, number of people served, and the monies raised for local or global causes. Sign up as an individual or team to play and prepare for Earth Week! Invite and challenge others to generate excitement and catalyze more compassion for the Earth and all life during the Coopetition! 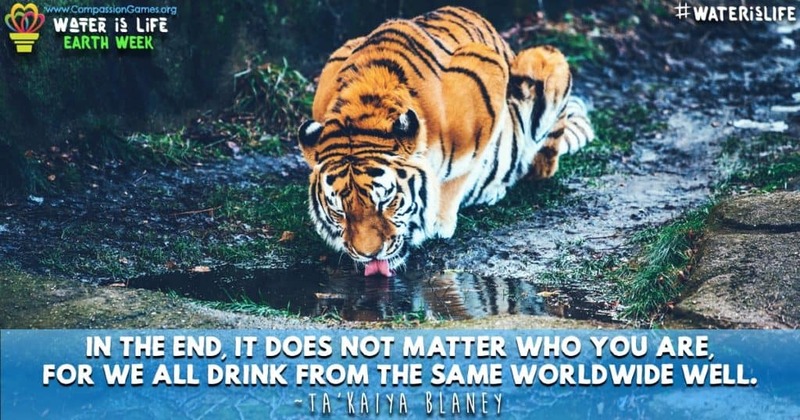 Organize service projects, inspire and commit acts of kindness, and find ways to to give back to the Earth, your local wildlife, bioregion, and community! Play as Secret Agents, and get ideas from the gallery of Ways to Play to get started! Share your #EarthMonth action on Compassion Report to elevate compassion in the world and inspire others to play! Share reports on Social Media easily! Celebrate our accomplishments together! By signing up as a Player or Team Organizer of #EarthMonth, you will receive a unique mission of compassion for 9 days leading up to Earth Day April 14th through April 22nd. Each mission offers simple, thoughtful, and fun ways to bring compassion to life for oneself, others, and Mother Earth! Andy Smallman, Founder of Kind Living will be creating and delivering poetic and captivating missions to your email box daily. Each mission will be shareable on all social media streams. Andy is one of the original pioneer mission writers from the beginning of Compassion Games. We are lucky to have him back on the team. Game On! SINE will be co-hosting featured #EarthMonth events about caring and sharing on FB throughout the month. SINE (Synergized Impact Network Exchange) is making waves and creating synergy. SINE is a global collaborative community that fuels collective empowerment and unprecedented unified action. Our syndicated meta-network and dynamic change engine amplify the impact of our alliance member’s initiatives. 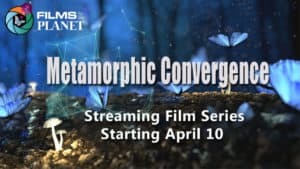 The Metamorphic Convergence – A Journey of Planetary Stewardship is a streaming film series that shines a light on the path from the present to the future while weaving together regenerative solutions and fresh perspectives from artists, scientists, activists, authors, and philosophers. SINE (Synergized Impact Network Exchange) will add four Film Waves and Global Live Watch Parties to the film series; on April 10th, 16th 19th, and 22nd. The Watch Parties are for all to join around the world live on Compassion Games FB Page and other partner pages too. The official times will be coming soon. 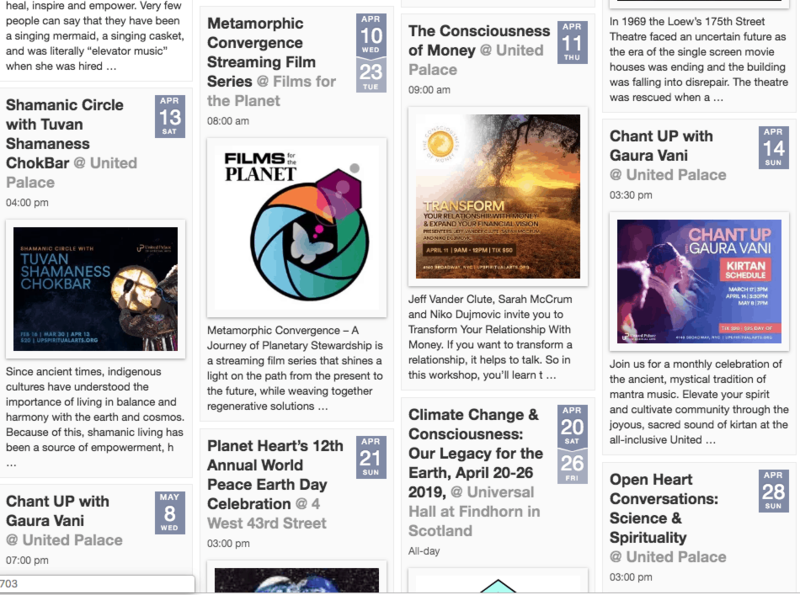 Listed below are the featured events for Earth Month with Global Unity Calendar! See how your actions are making a difference along with hundreds and thousands of actions also being reported together. 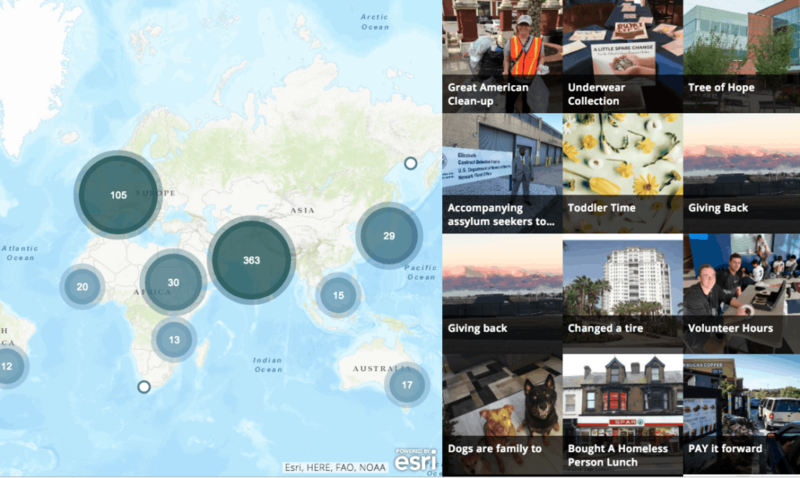 Your actions can be shared on this report map tracking the compassion impact of your service and compassionate action through how many people & animals served, how many volunteers, how many hours of service and money raised for local or global cause. We are tracking together with the compassion temperature of Earth April 5th through April 30th. 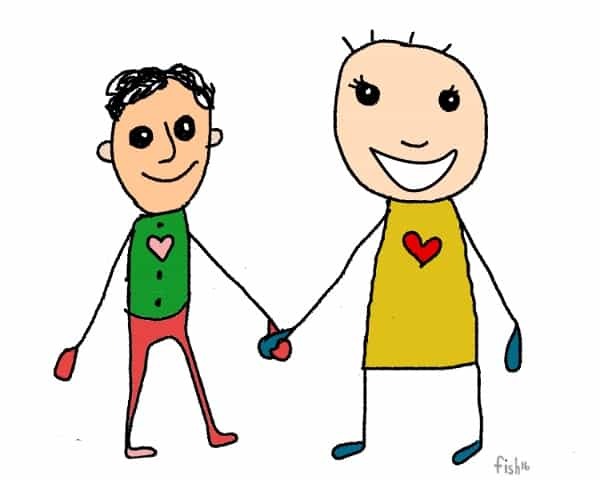 Share and explore compassion in action HERE now. Freely use the resources and social shares below to celebrate and promote your participation in Earth Week!